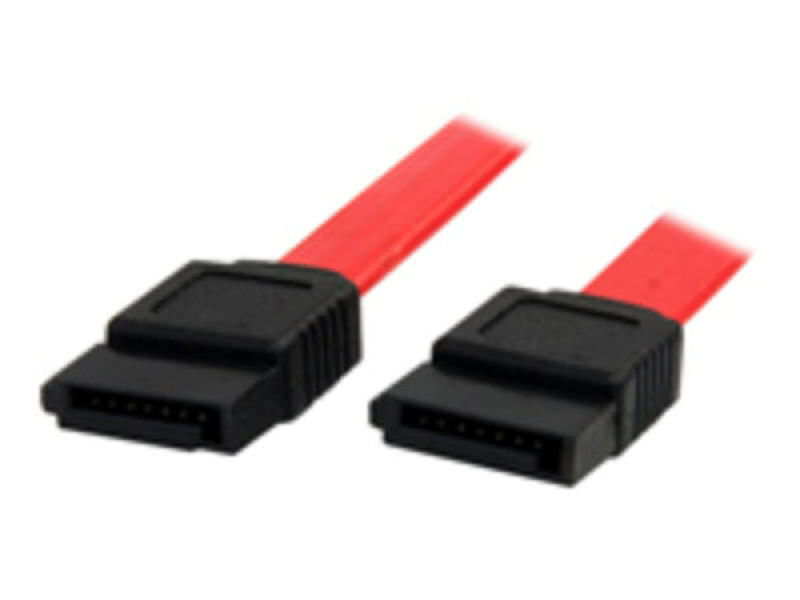 The SATA12 Serial ATA Cable features two 7-pin data receptacles and supports full SATA 3.0 bandwidth of up to 6Gbps when used with SATA 3.0 compliant drives. 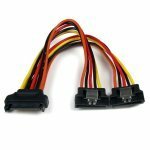 Featuring a low profile, yet durable construction, the flexible design improves airflow and reduces clutter in your computer case, helping to keep the case clean and cool. 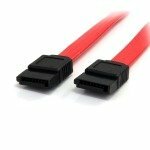 Constructed of only top quality materials and designed for optimum performance and reliability this 12" SATA cable is backed by our lifetime warranty.